Remark : The Purchaser pay All of Expenses fee and taxes at Land Department. 7 Storeys Rent Deposits : 3 Months. 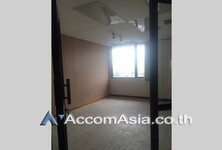 Rent in Advance : 3 Month. Lease term : 3 Years. 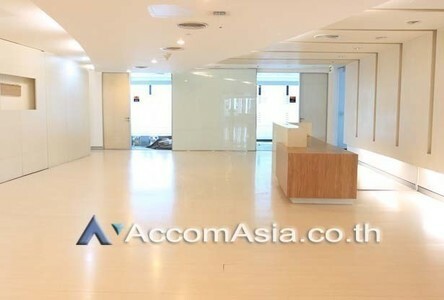 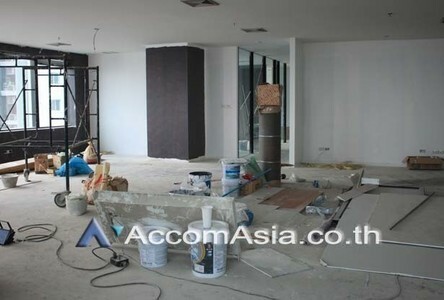 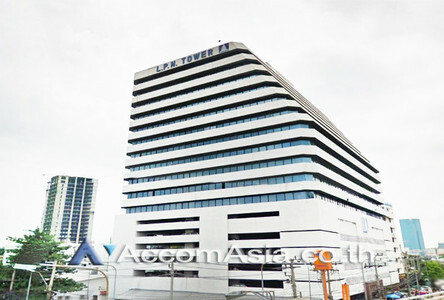 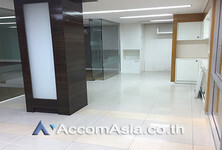 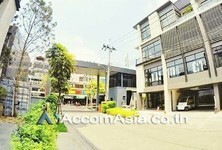 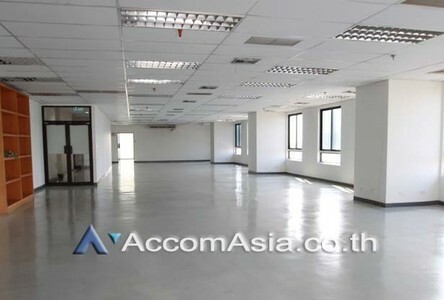 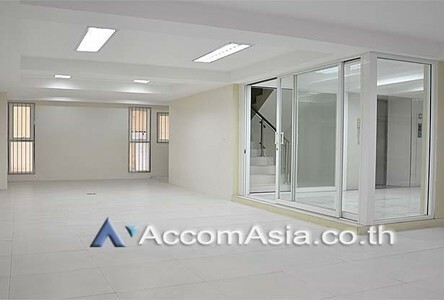 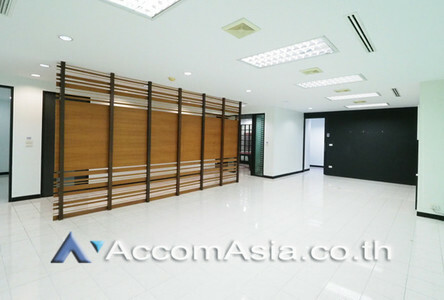 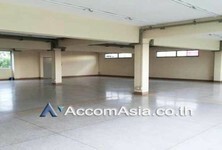 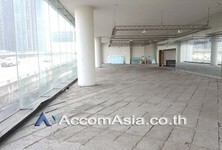 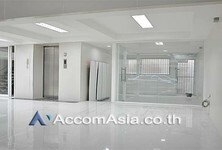 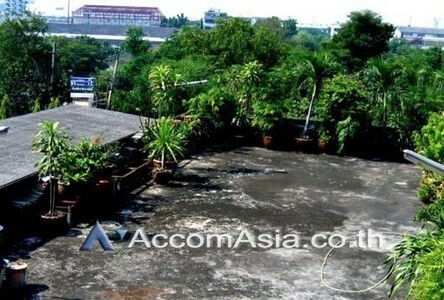 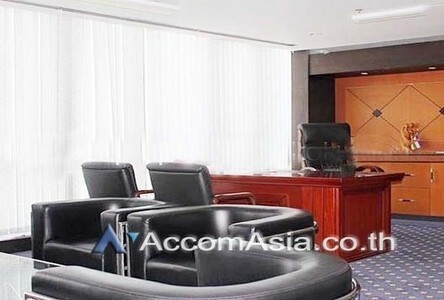 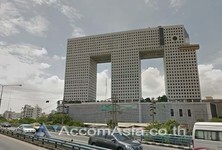 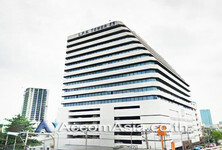 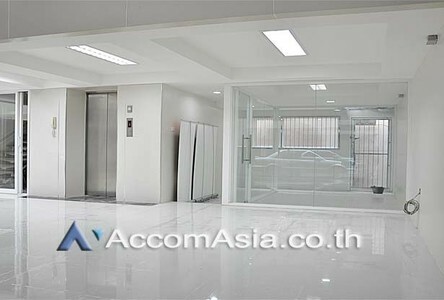 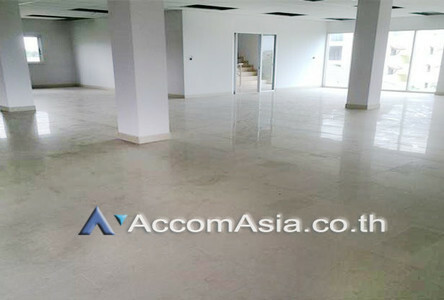 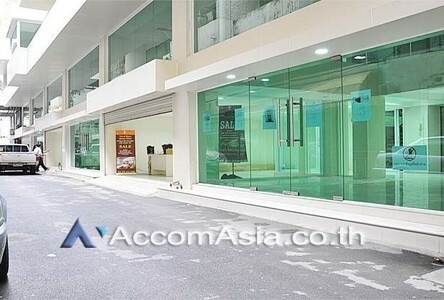 Office space building 5 storey for SALE with elevator and parking space 2 cars, Located on Surawong and near BTS Station. Remark : All of Expenses fee and taxes at Land Department share 50/50. 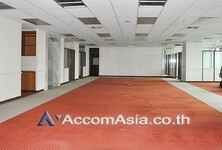 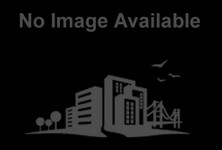 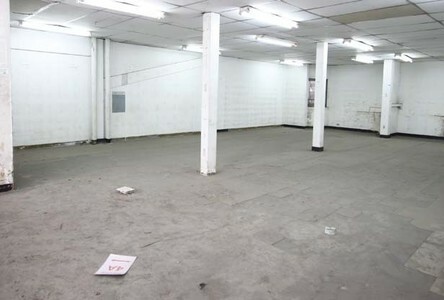 Office Building (5 Stories) for Sale with elevator and parking space. 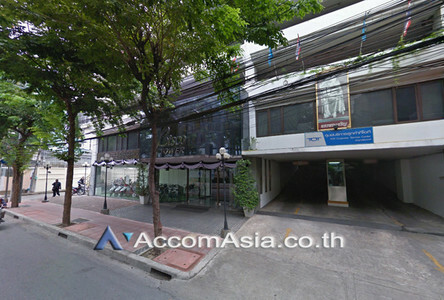 Located on Lat Krabang and near Suwannabhumi Airport. 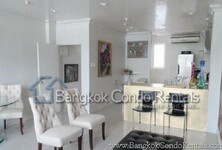 Close to Sukhumvit and Sathorn road. 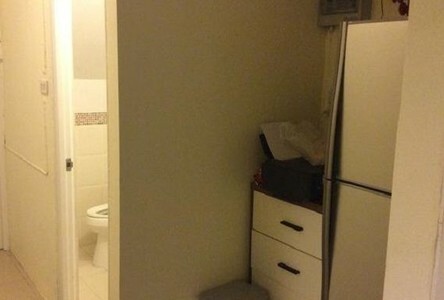 Rent Deposits : 2 Months. Rent in Advance : 1 Month. Lease term : 3 Years. 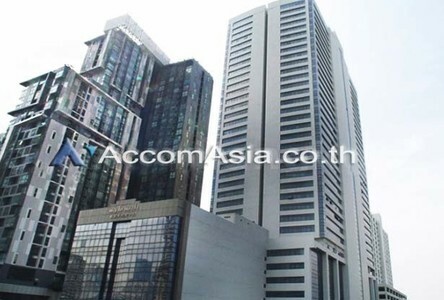 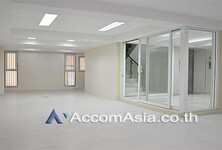 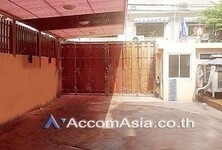 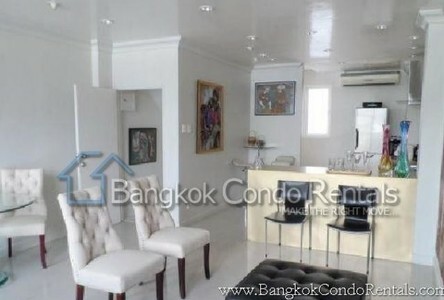 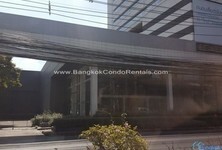 Rent : 600 Baht per Sq.m.